In preparation of our CCNA exam, we want to make sure we cover the various concepts that we could see on our Cisco CCNA exam. 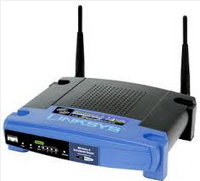 So to assist you, below we will discuss Setting Up Linksys/D-Link Routers and your Cisco CCNA Lab. We get many CCNA students who ask us how to incorporate their Linksys/D-Link or similar Cable/DSL wireless router into their newly purchased Cisco CCNA lab. Although this can be done, it is not something we suggest. I will touch on a few reasons we don’t really recommend this setup, but I am sure if we really sat down and thought about it we could come up with more. 1)Depending on the model of the home Linksys/D-Link Cable/DSL router that you are talking about, many of them don’t support the protocols you will be setting up in your Cisco CCNA home lab. Some of the newer ones will support RIP. But rarely will you see any of these home type routers support any of the advanced protocols such as OSPF, EIGRP and such. A few of them are now also supporting the ability to enter static routes, which is nice…and they are improving with each generation but they still are not what you want to base your Cisco CCNA studies on. 2)Most of them come out of the box setup as DHCP servers. Unless you start playing around with those settings, this will conflict with some of the DHCP and other labs you should be doing in your CCNA lab. This generally leads to breaking your home network and then you have your spouse, parents, kids, etc complaining because you took down their Internet connection. The more they complain, the more you stress out and that keeps your from figuring out the solution as everyone is yelling at you. Just don’t do it! 3)Besides the ability to not support all the protocols a real Cisco router will…the Linksys/D-Link Cable/DSL routers will not be able to work seamlessly with many of the advanced security features you will find in a Cisco Router during your CCNA lab studies. 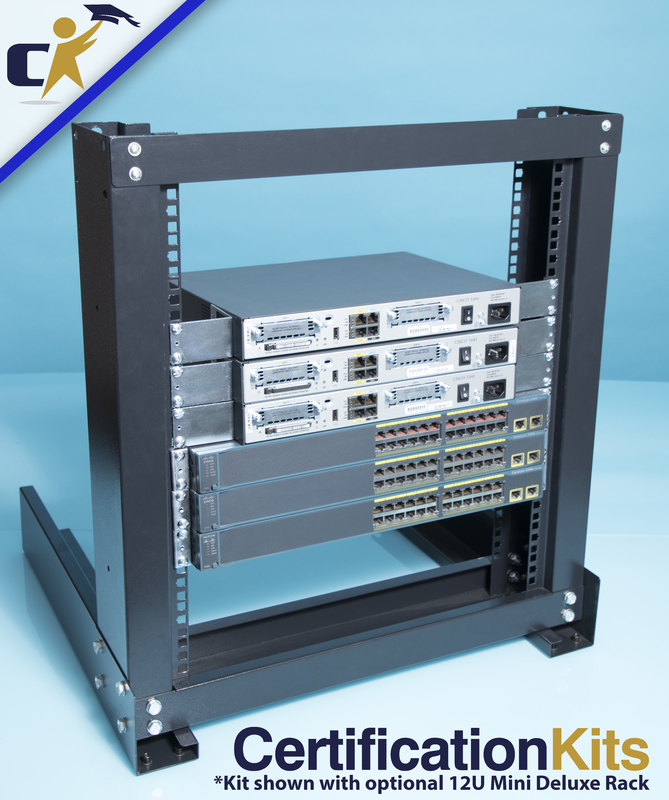 So what we suggest for the new Cisco CCNA student is to keep their home Linksys/D-Link Cable/DSL network separate from their Cisco CCNA lab network. Why besides the items listed above? Well another thing we tend to find is you are learning in the new CCNA lab network. You are going to break things and spend countless hours trying to figure out what you did wrong, how to fix it and what you broke. Many times you will never figure it out and just start over from scratch. Also one thing you will discover with Cisco routing is an issue with one Cisco router will propagate to other routers. For example, when an interface goes down on a router, the route is removed systematically from the route tables of all the routers. Thus routes are recalculated and you will be sent a different way to get to the destination. So long story short, we suggest in the beginning learning stages, keep your home network and CCNA lab network completely separate. Integrating your home and CCNA networks sounds like a great idea until you totally mess it up, have no idea what you are doing or how to fix it while your spouse, kids, parents, whomever are yelling at you because they can’t get to their facebook account….or worse yet, now you can’t get your home network back working to the point where you can get to some of your favorite websites or email accounts. So just be patient and progress at a slow steady pace with your CCNA studies. Before you know it you will actually understand how to integrate the two networks from knowledge you gained through your studies and not because someone gave you an example to type in and follow. You will actually be able to sit down and figure it our for yourself. This is a true measure of your comprehension of the Cisco CCNA exam concepts and will provide you with a real life situation where you can test your Cisco CCNA expertise!